Young, beautiful and gifted, Sarolyn Lordan is strong with the Force. 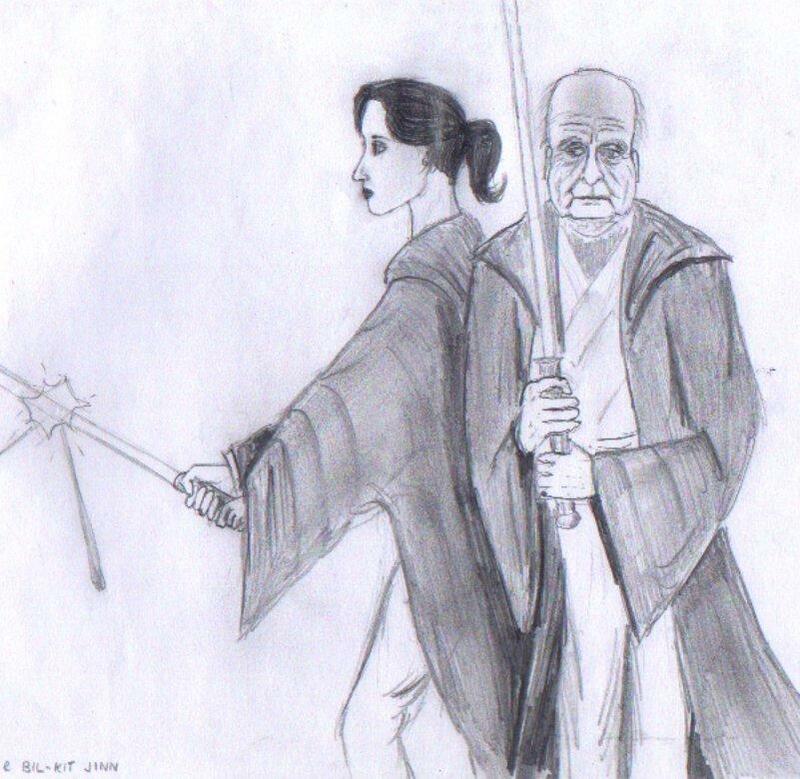 The twenty-year-old Sarolyn Lordan has followed a responsible and conscientious path as the Padawan Apprentice to Jedi Master Bil-Kit Jinn. 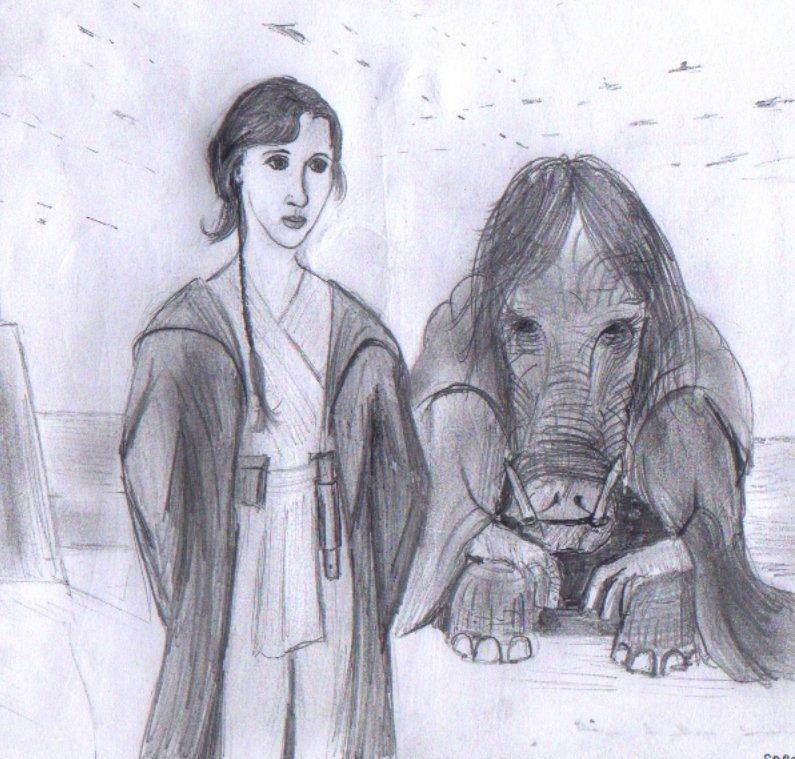 Born on Alderaan to affluent and artistic parents, Sarolyn is compassionate, gentle and sensitive to the Living Force. 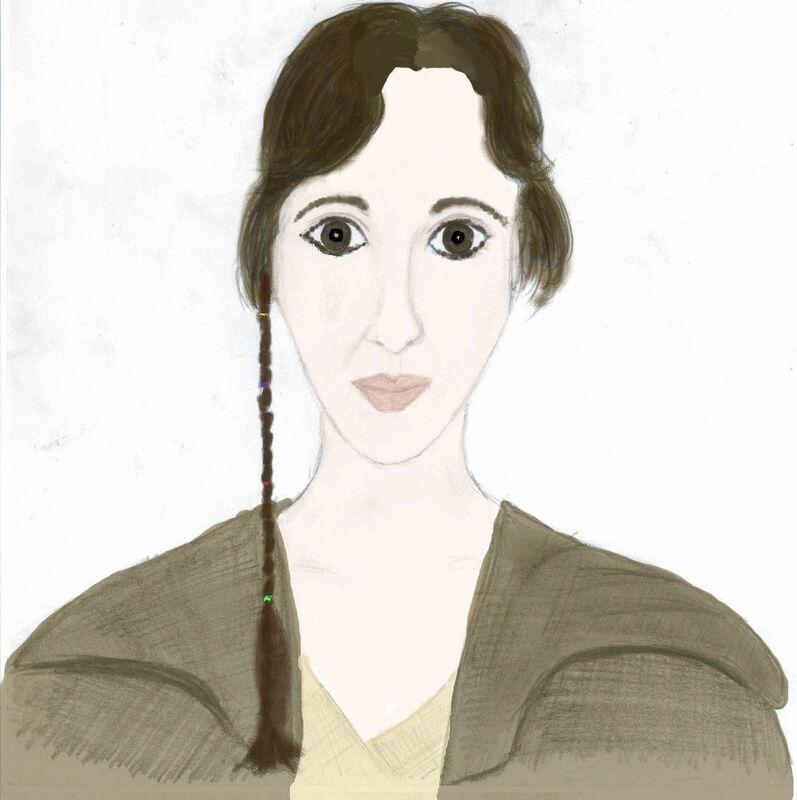 She is tall and slender, with dark, wavy hair, pale skin and soft, doe eyes, and she speaks with an accent similar to that of Obi-Wan Kenobi. 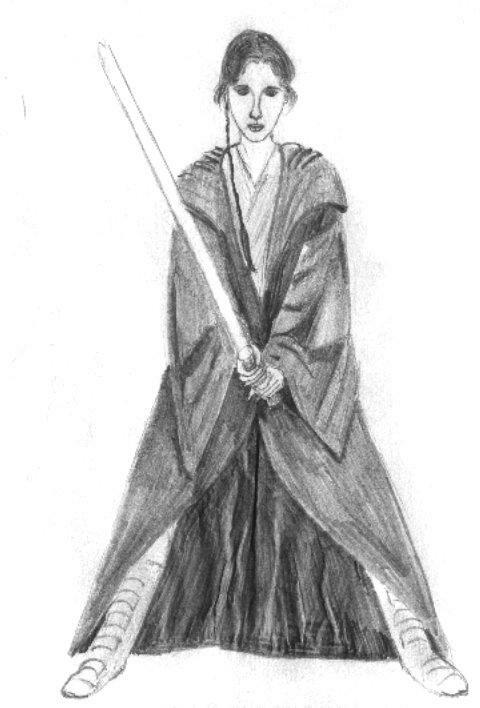 Bil-Kit Jinn took Sarolyn as his Padawan upon her thirteenth birthday, and through those seven short years, she has grown from a girl into a powerful Jedi. 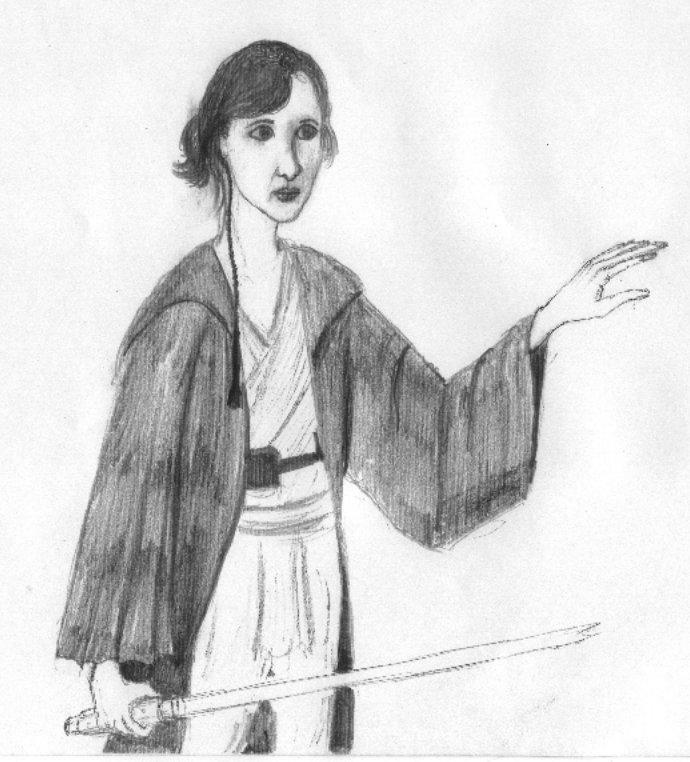 At the age of fourteen, she built her first lightsabre, a brass-handled, blue-bladed weapon which, despite her kind, gentle nature, she continues to wield with deadly skill.